My teacher would ask the class to write about what we did during the previous weekend—a pretty straightforward writing assignment. But for me, I was so worried that I couldn’t write the “correct” sentence, so I would go blank - unable to remember a single thing I did during the weekend. That’s when the panic would begin. Tear stains would cover my empty sheet of lined paper. And tears would turn into hyperventilation. My teacher interpreted my hyperventilation as misbehavior, so I'd either be sent to the buddy teacher's room or principal's office. I didn't learn how to write that year, and I definitely didn't learn any coping strategies. By the time I reached middle school, my anxiety was at 1000% all of the time. Walking into the school building felt like a saber-tooth tiger might attack me at any moment. Tests felt like I was about to be pushed off a cliff into a dark abyss. Social interactions felt like I was walking around the school naked. I was having at least two panic attacks a day. When I would go to the guidance counselor for help, they’d hand me a stress ball and tell me to study more. I would leave the counseling office infuriated and completely unsafe: no one was validating my feelings or giving me the tools to cope. The school administration would tell my parents to medicate me since there was not much else that could be done. But my parents didn’t feel comfortable medicating me at eleven years old. Instead, my parents began sending me to a well-respected therapist who was a friend of theirs, but I didn’t want to talk about anxiety as it just felt like reliving my panic attacks all over again. I just wanted tools. I wanted to know how I could cope with the anxiety I lived with. I craved a sense of control in my mind and body, but I had no idea how to achieve that because I hadn’t experienced a state of calm before. By some miracle, I received a full-scholarship to a private high school that was founded by an educator who grow up with severe anxiety, Suellen Inwood. I call her the “child whisperer.” Suellen always validated my feelings; she never once handed me a stress ball, and most importantly, she made sure my life was not going to be determined by panic attacks. She did and continues to do this for each and every student who enters her building; she gives them the language to describe how they’re feeling and the tools to proactively cope. Because of the child whisperer, I went from a kid who couldn’t enter a school building to a student who was the first one in the doors each morning eager to learn. Don’t get me wrong, this didn’t happen overnight. Every day I had to choose that I wanted to learn and grow more than I wanted my anxious thoughts to win. And it was so difficult. But I had a community of teachers who prioritized my mental health and gave me the opportunity to choose a healthier, happier path. I was lucky. I got a full scholarship to attend a high school where social and emotional learning is ingrained into every aspect of the school day. But I am no more deserving of that scholarship than anyone else. Every student deserves an education where they can learn how to reduce stress and build resilience. I started ASSET so students across the nation can have social and emotional learning as part of their academic day. Tessa Zimmerman grew up experiencing severe anxiety in the classroom. It wasn’t until she received a full scholarship to a private high school that she learned the tools to cope with stress and anxiety. Tessa founded ASSET to bring equity to education and make sure all teachers have the tools to help their students cope with stress and anxiety. 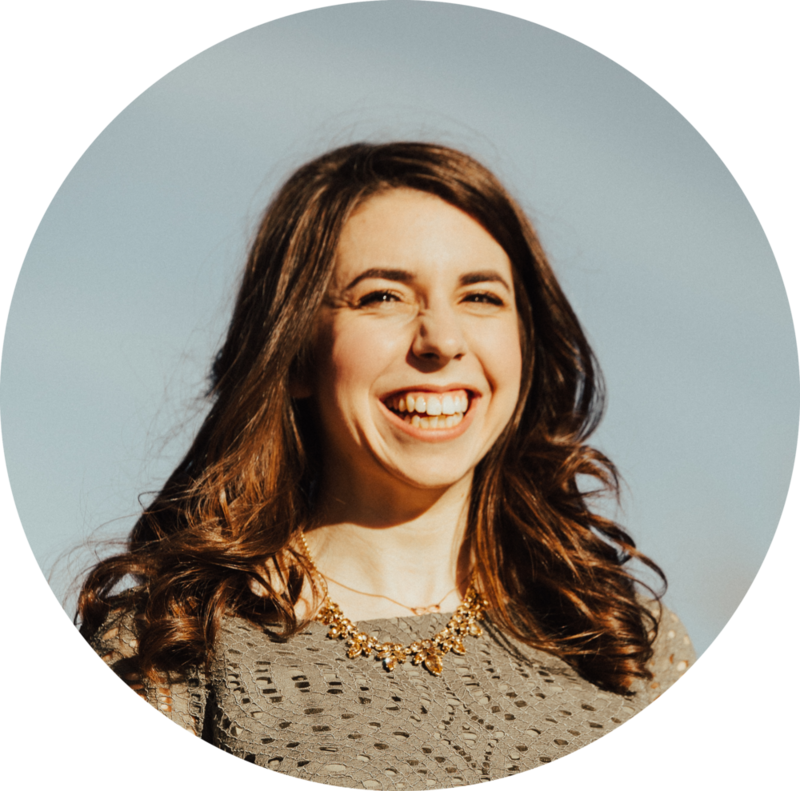 She has been recognized by Forbes as a “wildly successful millennial with an untraditional education.” In 2017, Tessa’s first book, I Am Tessa, was published by One Idea Press. As the single and childless member of the team, Tessa enjoys her free time, hot yoga practice, and cooking with friends.